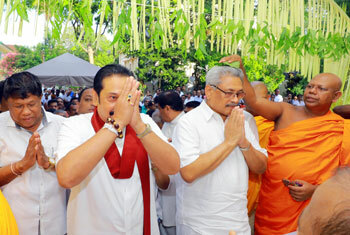 The annual Esala Maha Perahera of the Walukarama Temple in Kollupitiya was held last evening (7) on a grand scale. 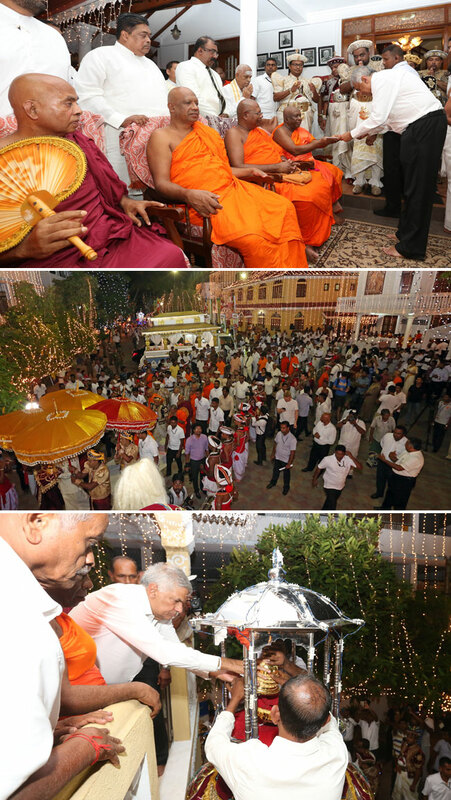 The sacred relic casket was placed on the majestic tusker by Prime Minister Ranil Wickremesinghe. 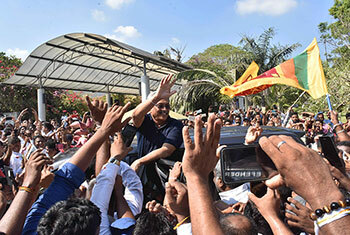 The annual Esala Maha Perahera of the Walukarama Temple parades the streets for the 55th time.